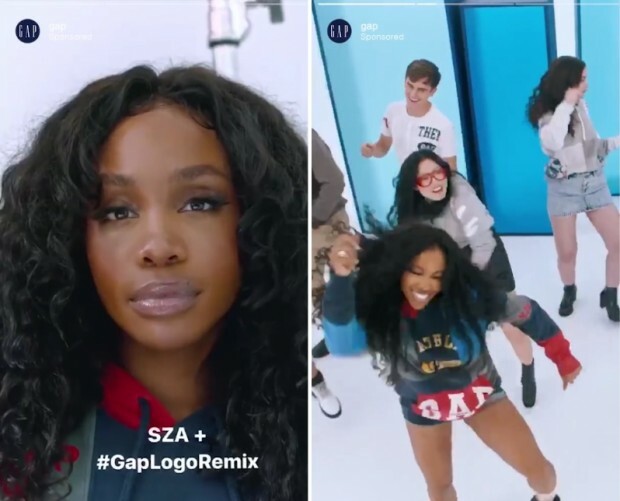 Starting this week, Instagram will allow brands to include the polling sticker on advertisements featured on their sponsored Instagram Stories. 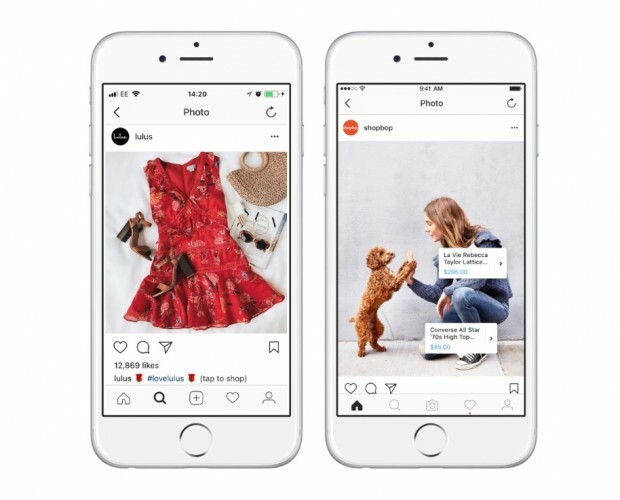 By making ad content more interactive, Instagram hopes to increase brand engagement with the 500m Instagram accounts that use Stories each day. 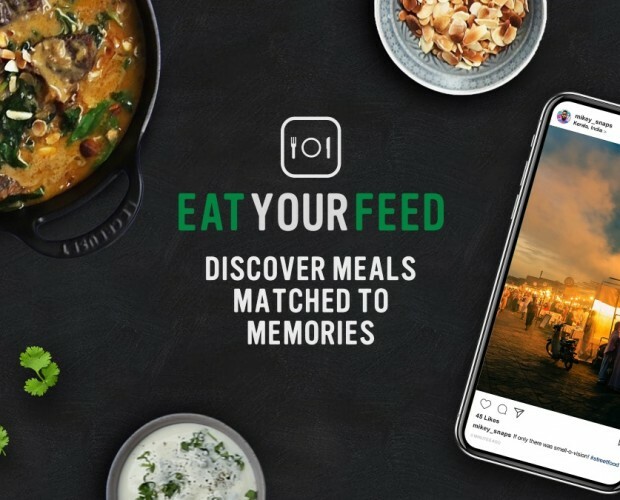 According to Instagram, 60 per cent of businesses already include some form of interactive content on their organic Stories, including hashtags, @mention and poll stickers. 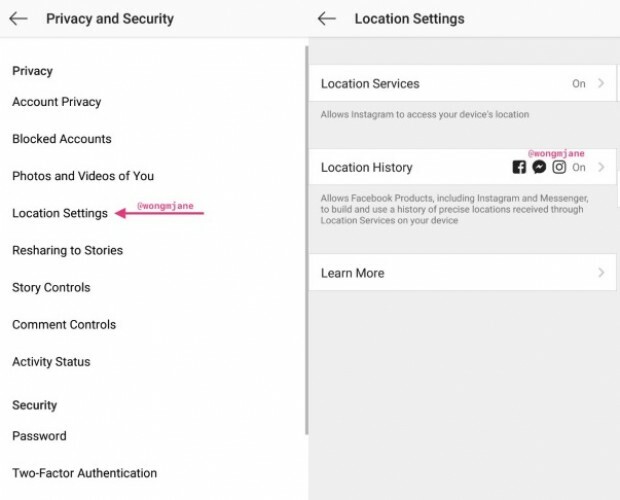 “Interactive ads in Instagram Stories, starting with the polling sticker, allow businesses to be more engaging and playful in order to build better connections. Not only do they help stories ads stand out, but they can generate more impact for your campaigns by encouraging people to watch longer. In 9 out of 10 beta campaigns, the polling sticker increased 3-second video views,” said the company in a post. During beta testing, Dunkin’ saw a 30 per cent lower cost-per-video-view while using the polling sticker, and Next Games’ app installs jumped 40 per cent after using a polling ad. To use the new feature, brands need to go to their Ads Manager and choose Instagram Stories as the only ad placement. When the brand goes to upload creative content and text, they will be given the option to add an interactive poll. “We’re always open to testing ad products that give people a new experience and memorable touchpoint with our brand. 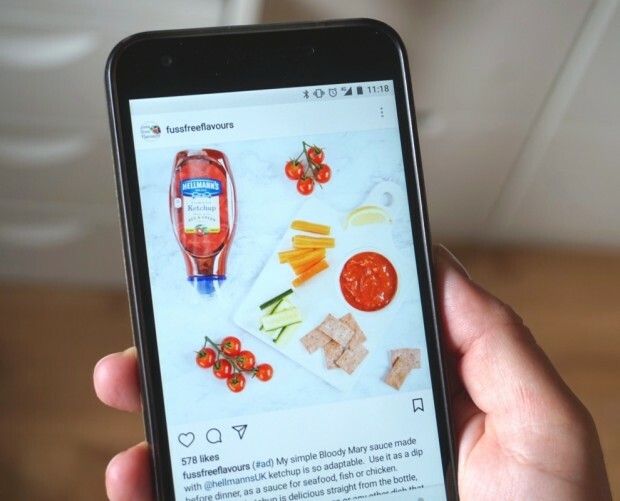 Delivering ads in Instagram Stories with the polling sticker showcased our new product story seamlessly and encouraged participation, while driving results that matter,” said Melanie Cohn, senior manager, brand stewardship at Dunkin’ Brands.